The 44th President of the United States, Barack Obama will perhaps be remembered as one of the most well-loved Presidents in US history. Beginning with his landmark inauguration as America’s first African-American President, Obama has since staked his name as an altruistic, family man, as well as a being a strong leader in reforming a depressed economy along with rejuvenating the healthcare system. But aside from the aww-inducing moments of Obama on camera displaying his usual charm, did you know that the President incumbent is also a man known for advocating the spirit of entrepreneurship? In light of his stepping down as Commander-in-Chief, we highlight powerful advice from him that embraces the entrepreneurial spirit, and that might just serve as your encouragement when things seem bleak. The first GES was held in Washington D.C in 2010. 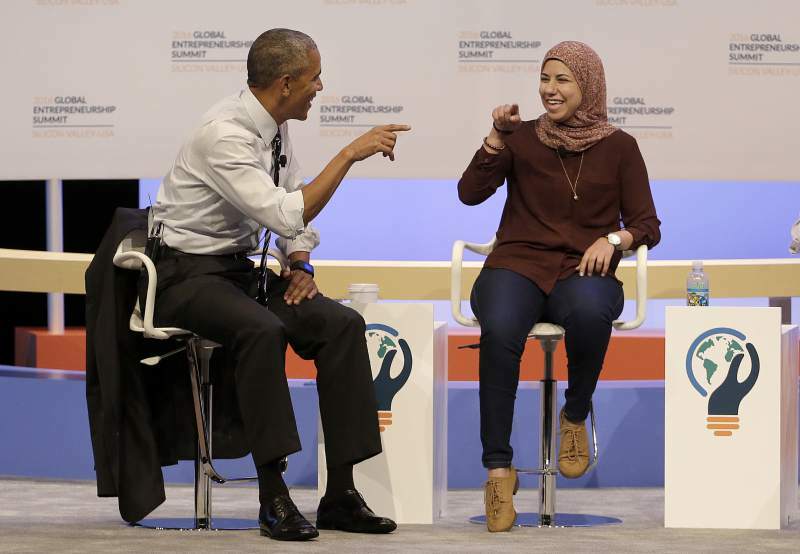 Obama highlighted the imperative of a strong relationship between America and the Muslim world, introducing the GES to “deepen ties between business leaders, foundations and social entrepreneurs” between these two communities. Since then, the GES has become a shared platform for entrepreneurs to collaborate on global issues, as well as put the spotlight on rising luminaries of the entrepreneurship scene from Egypt to Peru. The GES has also spurred on other entrepreneurs, such as when the The Case Foundation and JumpStart, Inc. launched a “$10 million seed capital Focus Fund” to invest in tech companies female- or minority-owned. 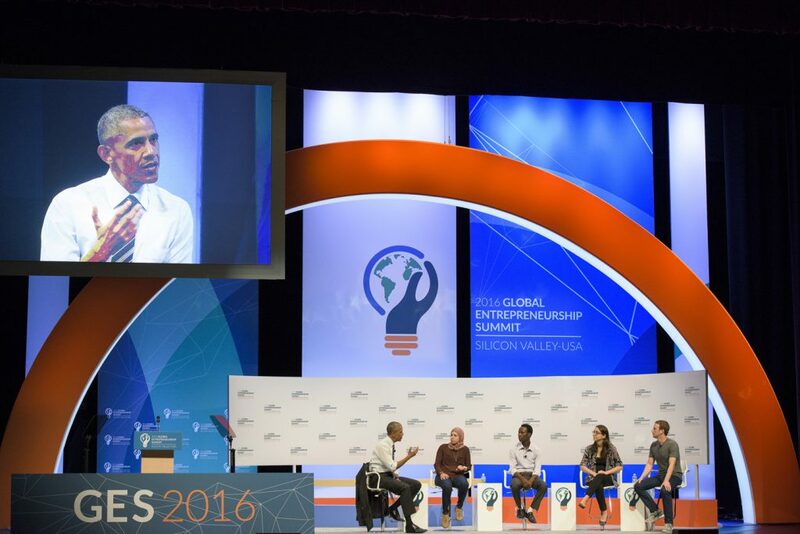 The 2015 GES also saw the introduction of White House Demo Day, when founders would be invited to the White House to showcase ideas. Moreover, the United State of Women Summit saw the backing of the White House behind the Association of National Advertisers and its Alliance for Family Entertainment (ANA) and its #SeeHer initiative, a move to improve female representation in media. One of the things we laud in entrepreneurs is their championing of success in disadvantaged individuals, be it by gender or age. While praiseworthy, this vicarious celebration also reflects the mindset that only certain people are expected to succeed. Entrepreneurs are neither made of solely men, nor do they come from only privileged backgrounds. For female entrepreneurs, we celebrate her success not because she is female, but because she is capable. Not every entrepreneur is out to make monetary gains. That’s not to say there aren’t any like that, as many startups aim to snag funding in order to scale up their businesses. As such, they may sometimes get bad press as they are perceived to be just out for the money. However, not all entrepreneurs agree that funds equates to success, and grouping them all into a single stereotype helps no one. For entrepreneurs, the same thing applies in that you should not be too reckless in blindly following in the footsteps of another successful startup. What works for one may not necessarily work for the other. Be clear of what you and your team wants, and work towards it in your own unique way. No one can be a leader if he or she has no team, and as clichéd as it sounds, there is no ‘i’ in team. For Obama, this means that the efforts to change America involve not just him, but all the people of the country. His desire to bring everyone together as ‘we’ is also reflected in his speeches. As for startups, one of the most fundamental aspects of a strong brand, and a good leader, is the need for an equally strong team. Not one which is so overwhelmingly strong such that heads are butted in a power struggle, but one that bolsters the strength of its leader, and is able to complement each other to bring the entire team forward. The phrase “let’s get back to work” is one of the cornerstones of Obama’s presidency strategies. He celebrates the achievements and then turns them into motivational words to spur them on. This is especially important for young startups as many do not see profit within the first few months, or even years. Working without remunerations can be demoralising. As such, it becomes crucial to celebrate even the tiniest successes and ensure that they are not the last. There was another way to interpret “making endings into beginnings” that I felt was compelling, and that refers to goal-setting. Start working towards the end that we want, as it is the only way to create the success we aspire for. 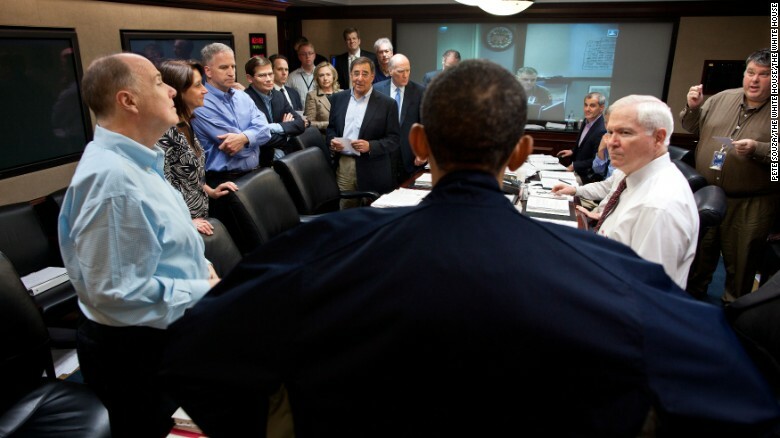 In barely a week, President Barack Obama will no longer be America’s Commander-in-Chief, but that does not mean that he’ll no longer have lessons for us. Not just as one of America’s greatest Presidents, but also as a damn good entrepreneur.